To meet the demands of large scale, commercial applications Thrustmaster is introducing two new models to the Thrustmaster waterjet product lineup. The 400 series range of Thrustmaster waterjets are available in two model sizes and will extend the power range from 100kW to 6,400kW to accommodate vessels over +45m with stainless steel jets. 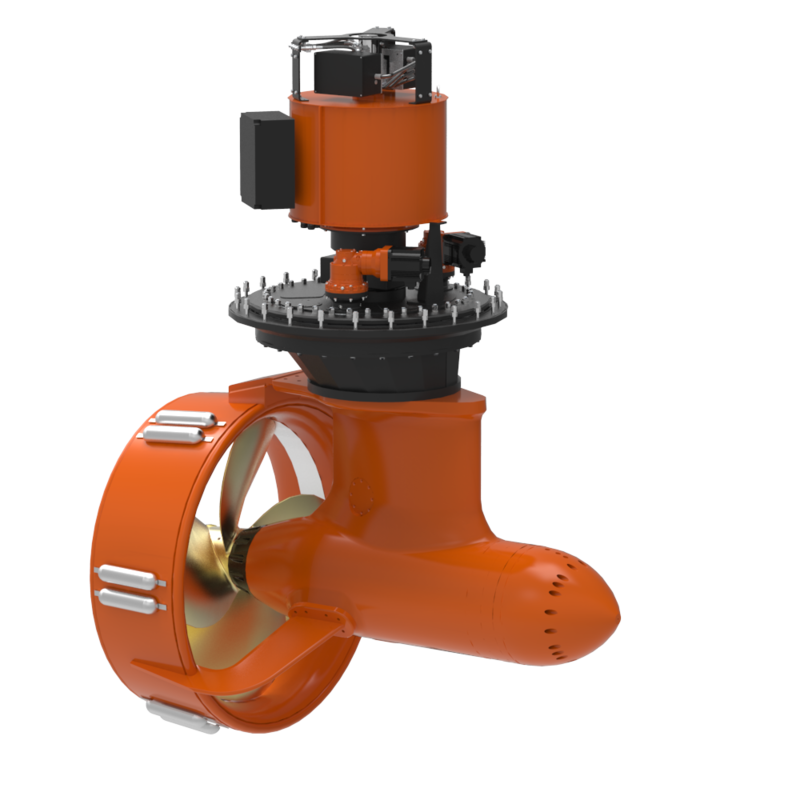 These high performance units are specially designed and built for continuous commercial use and to exceed the exacting standards of marine classification societies. They can be installed as single or as multiple jets in fiberglass, aluminium or steel hulls and are supported by a complete range of electronic controls with joystick docking. They can also be supplied as booster jets. The prefabricated duct is manufactured from Aluminium or Steel plate material resulting in an extremely strong and lightweight structure. 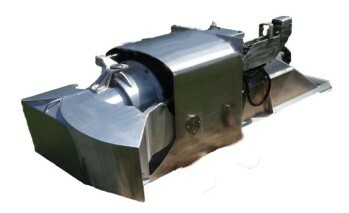 The duct is supplied ready to weld or bolt in (Fiberglass vessels). Custom designs are possible to optimize vessel performance and to improve installation and machinery interfacing. The 400 Series waterjet is manufactured using only corrosion resistant materials. The impeller, impeller casing and discharge nozzle are manufactured from stainless steel to provide maximum service life in the most arduous operating environment with extreme resistance to erosion, corrosion and cavitation. The balance of the waterjet is manufactured from marine grade aluminium. This combination of materials provides a new and unique alternative to operators at a very competitive price. A CAN BUS based electronic control system provides a fully integrated multi-station waterjet, engine and marine gear control. The system also provides alarm, monitoring, back up and emergency control function. eDOCKmulti function electronic joystick for single lever vector control and close quarter docking is available. As the older offshore oil and gas production fields are approaching the end of their useful life, the industry is moving to deeper waters to find replacement fields. Significant ultra deepwater fields in water depth greater than 5,000 feet have been found off the coasts of Brazil, the Gulf of Mexico and West Africa. These fields are typically several hundreds of miles away from the closest port. The support and supply vessels serving drillships, FPSO’s and other floating facilities must be capable of traveling these long distances within a reasonable time. A traditional OSV cruising at 13 knots takes 15 to 24 hours each way bringing and returning fluids, supplies and equipment to the rig. In many cases, that is too long. This has created a need for faster vessels. This new generation of vessels is known as FSV’s (Fast Supply Vessels). FSV’s are usually built in aluminum material and have cruising speeds in the range of 25 to 40 knots. Most FSV’s transport crews as well as supplies. They are equipped with dynamic positioning systems to IMO standards DP-2 or DP-3. 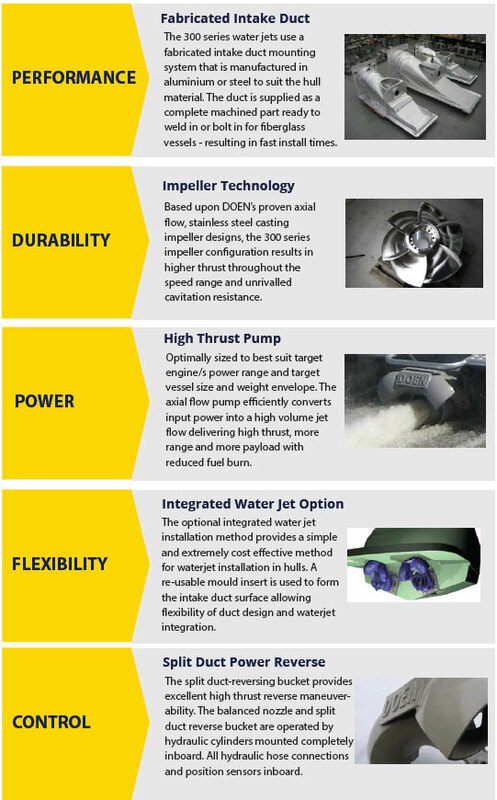 To accommodate the need for speed as well as the DP capability requirement, Thrustmaster offers waterjets for main propulsion of these vessels. Thrustmaster’s waterjets cover a range from 100kW to 6,400kW. They are equipped with reverse buckets of double cheek design. 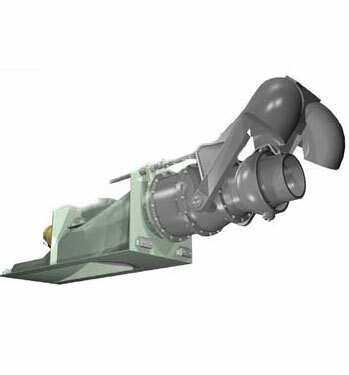 In combination with the steering nozzle, the double cheek bucket allows a large envelope of jet direction angles, facilitating the kind of vector control needed for dynamic positioning. 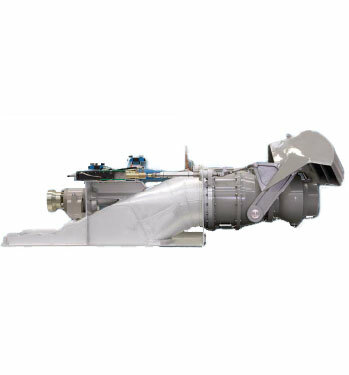 The jets are made in marine grade aluminum with a 316 stainless steel pump section to provide long term longevity and reliability in this demanding application. 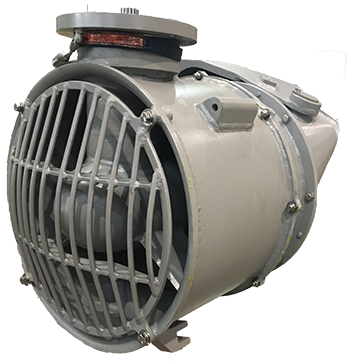 To complete the DP capability of FSV’s, Thrustmaster offers complete product lines of aluminum tunnel thrusters and aluminum retractable azimuth thrusters. 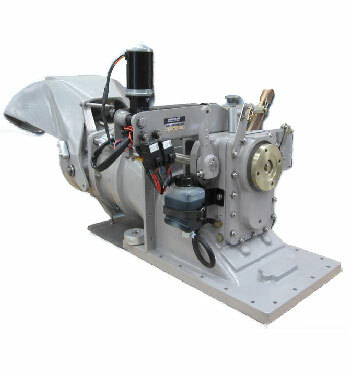 The first Thrustmaster aluminum tunnel thrusters were built for aluminum hull mine hunters of the US Navy in 1984. Hundreds of aluminum thrusters have since been supplied to aluminum boat builders in Louisiana, Mississippi and Alabama starting in 1987. Almost all of those vessels are still operating and thruster failures are rare. 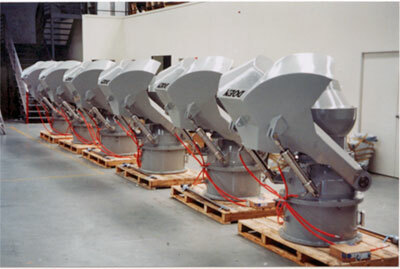 In recent years, shipyards in Brazil, Dubai, Vietnam, Hong Kong, France, The Netherlands, Thailand, Malaysia and many other locations started building aluminum FSV’s. They use Thrustmaster waterjets and bow thrusters.